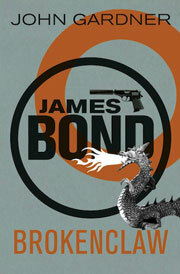 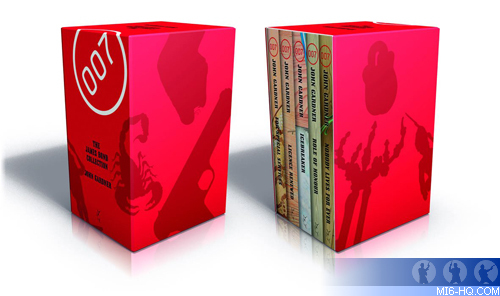 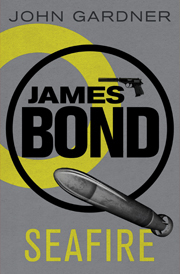 Ian Fleming Publications will release new editions of John Gardner's classic James Bond titles. 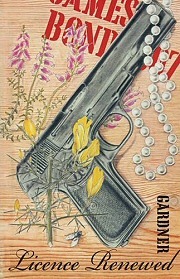 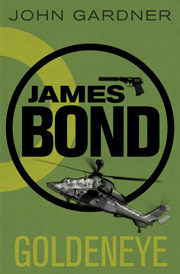 All fourteen of John Gardner's James Bond books will be republished by Orion in the UK, starting in June this year. 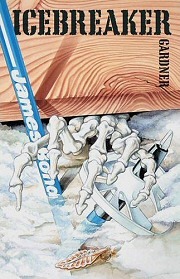 Orion will celebrate the 30th anniversary of John Gardner's Licence Renewed by publishing the first five titles in hardback, featuring their original covers, in Summer 2011. 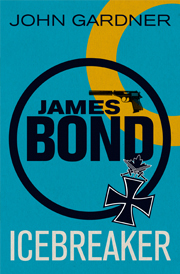 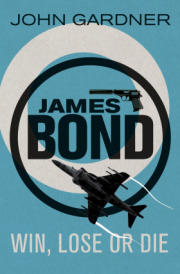 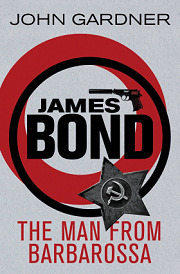 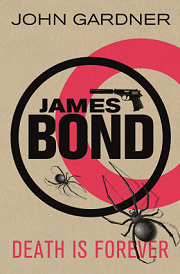 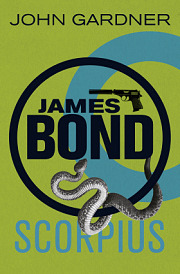 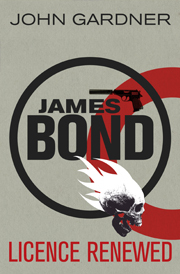 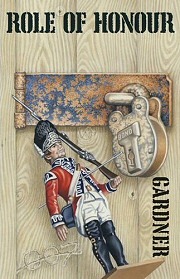 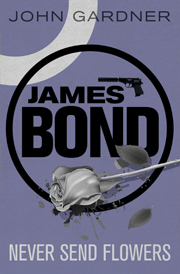 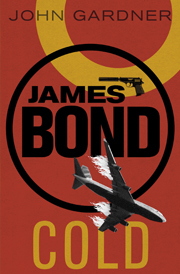 The rest of John Gardner's Bond books will be released in paperback in 2012, as a stunning, redesigned collection. 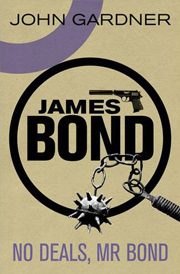 Above: Artwork for the Orion UK box set of the first five James Bond novels by John Gardner. 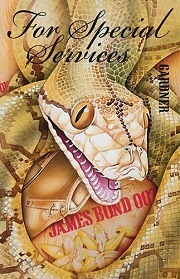 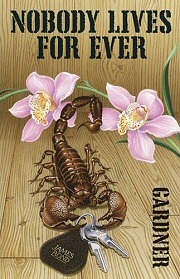 In the US, Pegasus will release the first three John Gardner titles in newly-designed paperback in the Autumn of 2011. 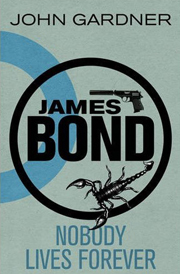 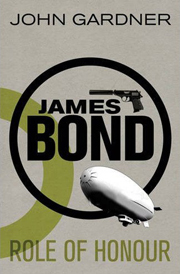 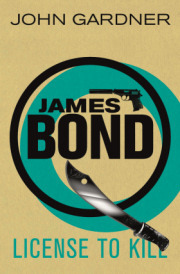 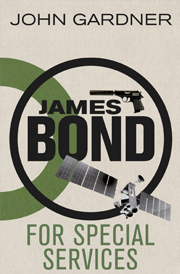 The editions will feature new introductions from luminaries in the world of Bond, and will be followed by a complete re-issue of all 14 titles in the US.